And this past weekend, ABC aired a debate between Schneiderman and his opponent, Dan Donovan. 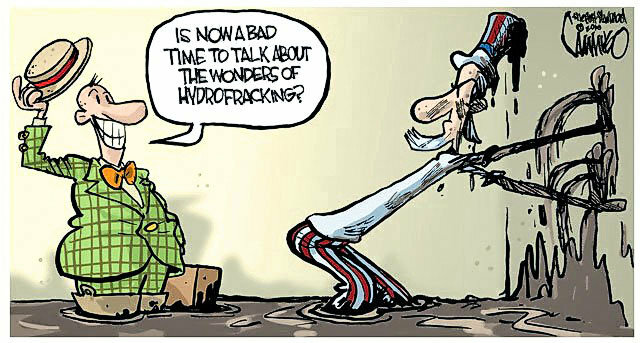 During the debate, a reporter asked about hydrofracking. 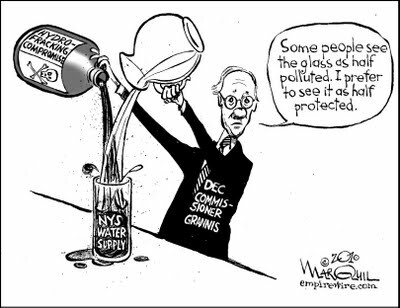 In response, Donovan said: “As Attorney General, the first thing I recognize is the number of jobs that will be created.” In contrast, Schneiderman said: “The drinking water supply of New York City, the suburbs, for upstate, has to be protected. 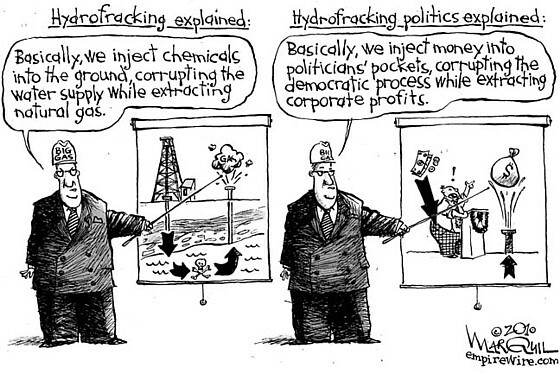 There is no going back one you pollute that watershed, and hydrofracking has that potential.” To watch a clip of the two hydrofracking answers, follow this link: http://www.youtube.com/watch?v=301n2VUYYwk. Catskill Citizens Letter to Gubinatorial Candidate Andrew Cuomo, July, 2010. Cortland Women’s Coalition Candidate Forum, 10 am on Sept. 25 at Cortland Elks Club.